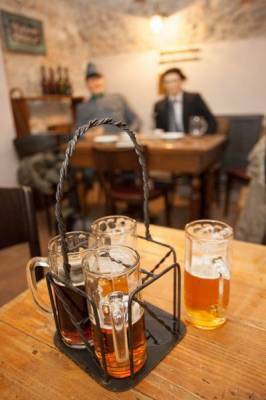 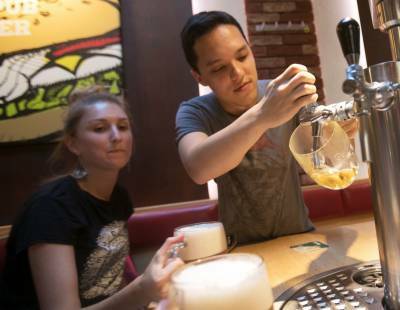 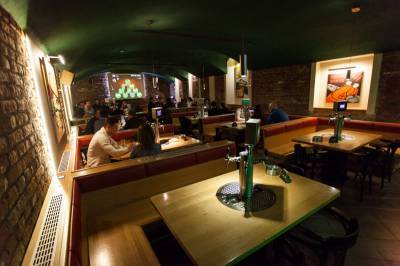 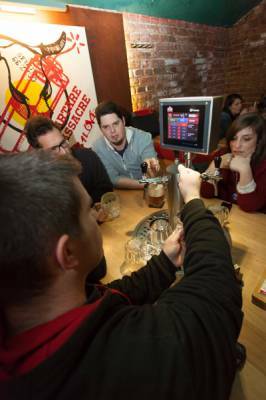 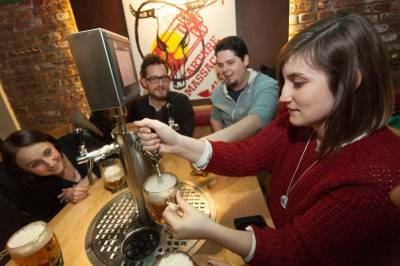 Beer – or as it’s known locally, pivo – is an essential part of Czech culture. 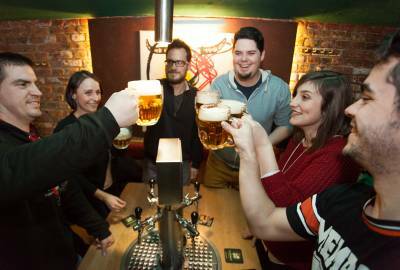 Not only is it essential on a night out in Prague, but the beers of the Czech Republic have played an important role in shaping the country’s history. 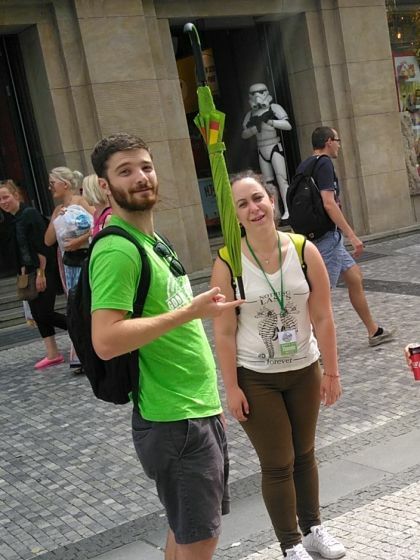 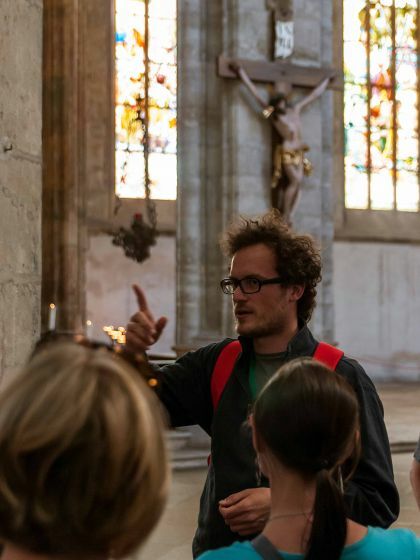 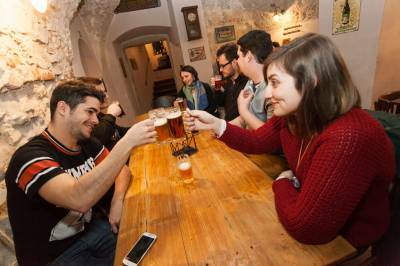 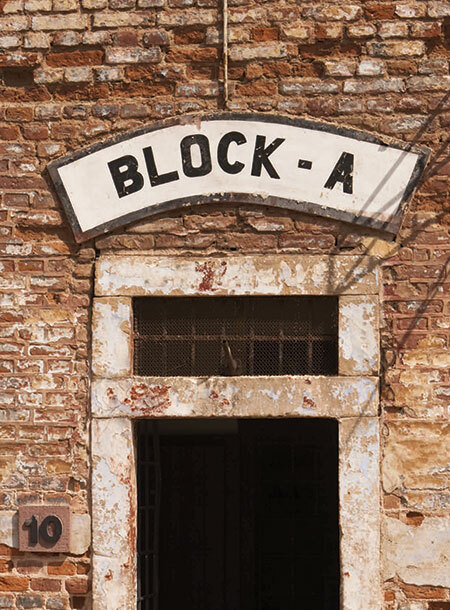 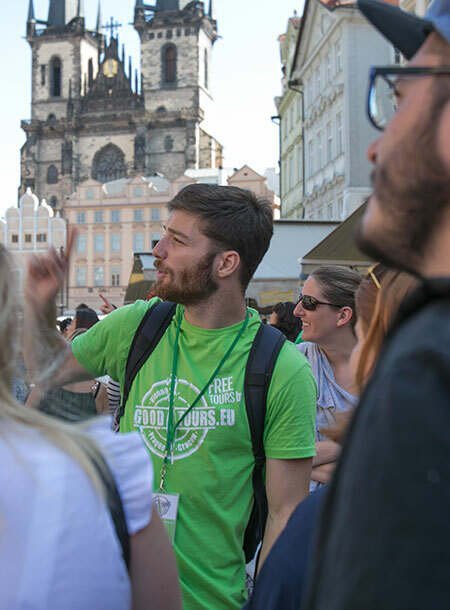 On this tour, you will not only learn about the beer itself, but also how pubs and politics have gone hand-in-hand throughout Prague’s past, how to pour the perfect pint of pilsner, and traditional drinking customs that will help you keep up with the locals. 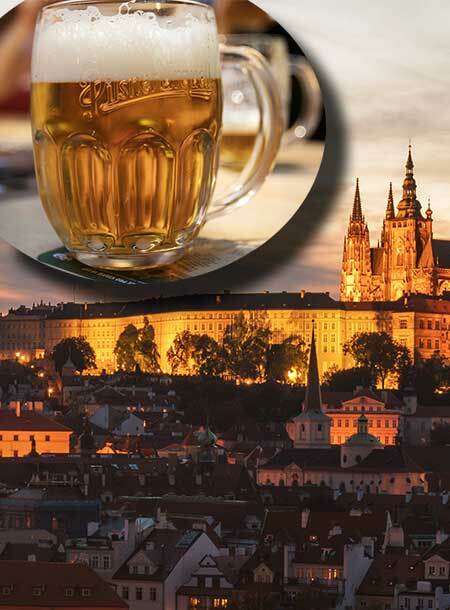 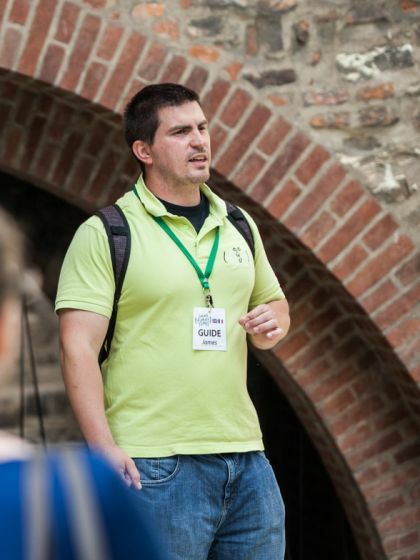 With the Czech Republic drinking more beer per capita than any other country in the world, you won’t want to miss this opportunity to learn about drinking beer from those who do it best.